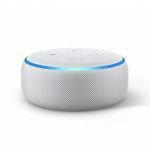 Amazon has announced a new and updated range of their Alexa enabled Echo range of devices overnight, with an updated Echo Dot and Echo Plus, as well as the Echo Show and Echo Sub. 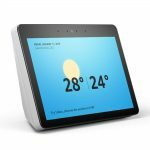 The updated Echo Show announced overnight includes a 10-inch HD display, upgraded speaker and a built-in Zigbee enabled smart home hub. 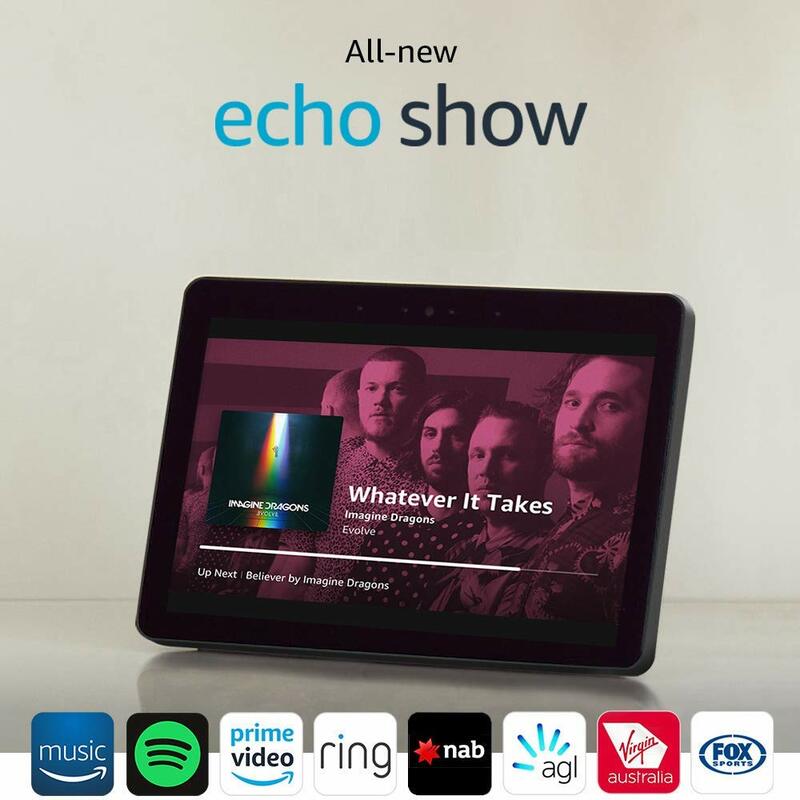 For those already in the Echo eco-system, the Echo Sub is a companion device aimed at improving the sound of your smart speaker setup in your home by adding rich bass to music playing back through your Echo devices. 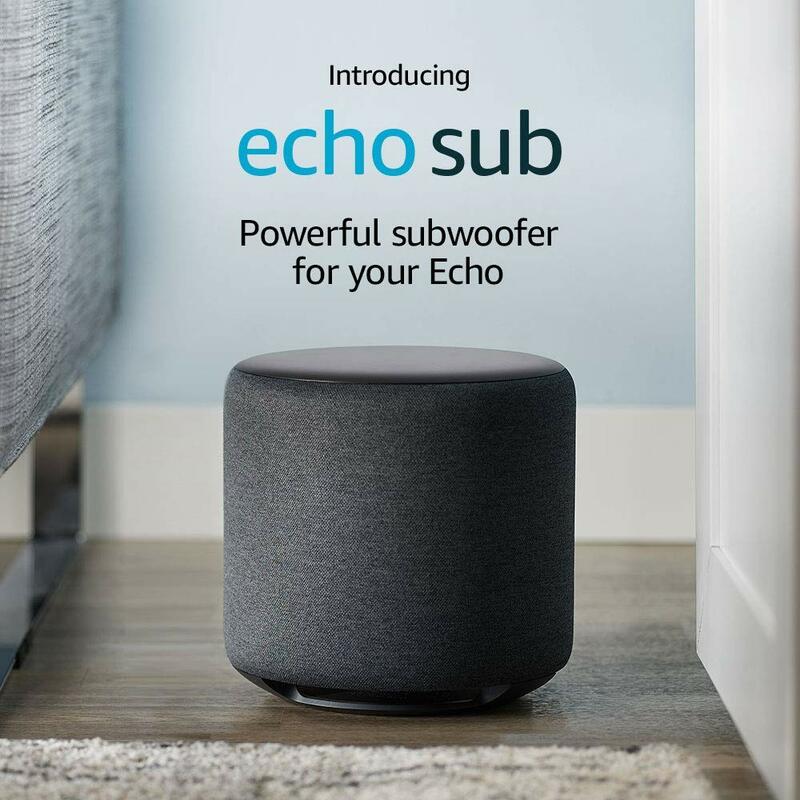 The Echo Sub includes a down-firing, 100W deep bass sound through a 6″ woofer which can be paired with either a single Echo or Echo Plus to enjoy tuned and equalised music that fills the room or if paired with two Echo (2nd Gen) or Echo Plus (2nd Gen) devices gives you a rich stereo sound. The setup is simple with the Alexa app on your phone, simply plug it in, set it up in the app and the system takes over from there. 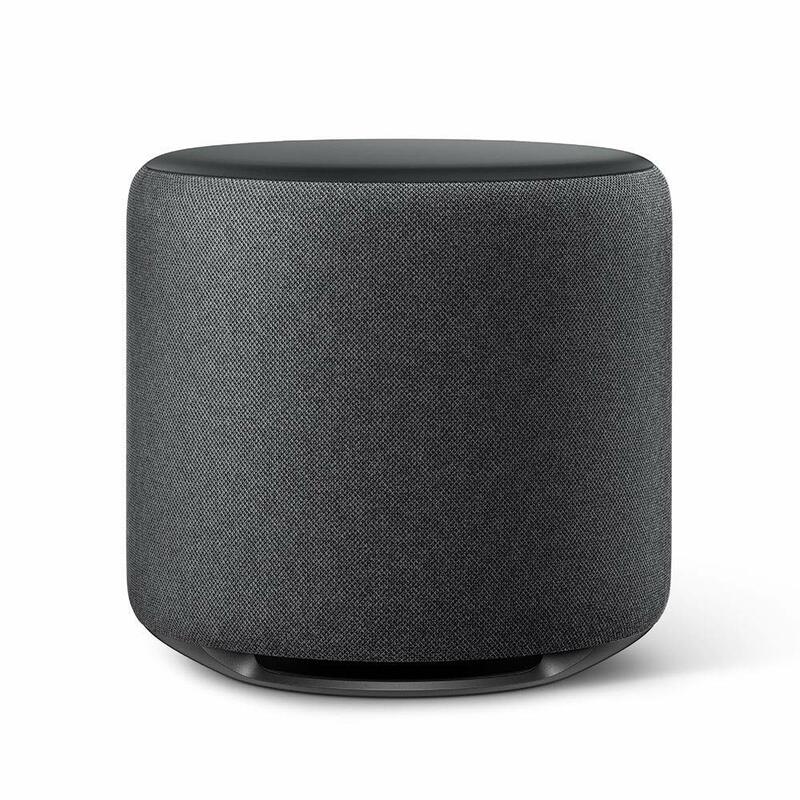 The Echo Sub is available to pre-order now in Charcoal colour only for $199 with shipping starting next month on October 11. 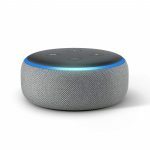 The new Echo Dot is an update to their entry-level Alexa enabled smart speaker which incorporates a newer more compact design and new speaker which plays music louder and with richer sound. 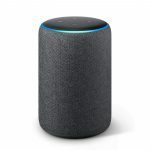 The new Echo Dot is staying the same price as the original at just $79, with three colour options: Heather, Sandstone and Charcoal available to choose from. 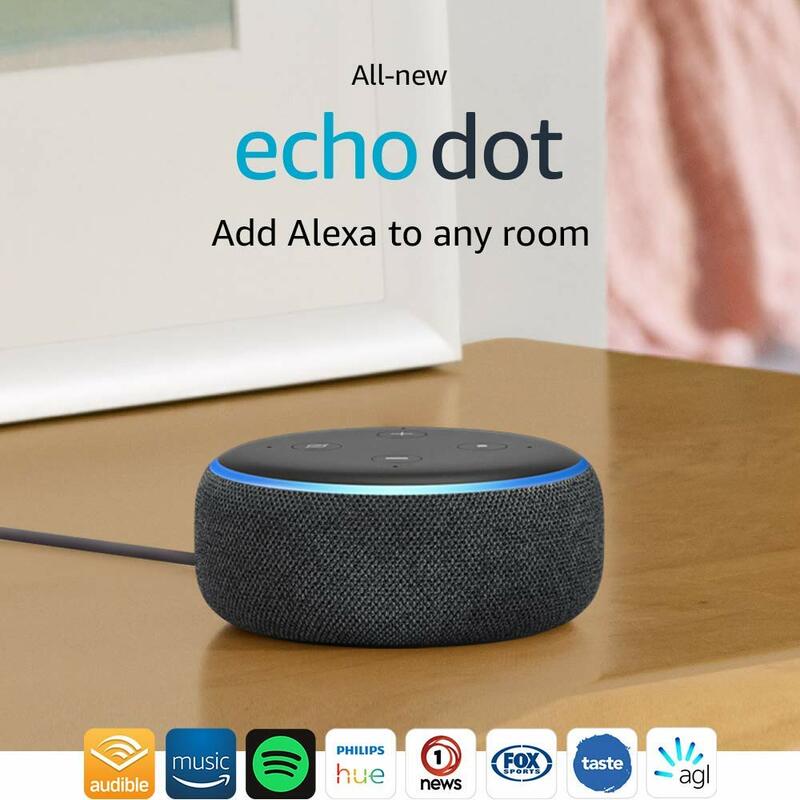 You can pre-order the new Echo Dot from today with shipping starting on October 11. 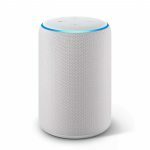 Amazon has also updated their Echo Plus smart speaker with a new model that includes an upgraded speaker and new design. 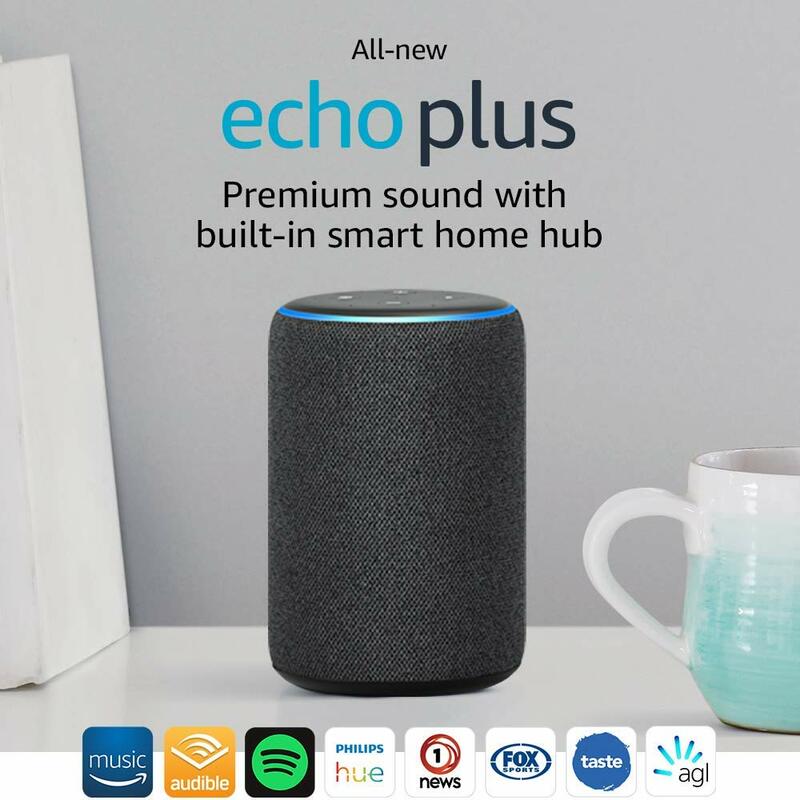 The Echo Plus is at heart an Amazon Echo speaker, though with a built-in Zigbee compatible smart home hub that allows you to connect to, and control a range of smart home devices. The new Echo Plus has a more friendly, less industrial design with three colour options: Heather, Sandstone and Charcoal available to choose from. The updated speakers are powered by Dolby play 360° offering crisp vocals and dynamic bass response. 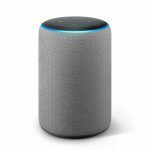 You can pre-order the new Echo Plus from $229 from Amazon online now with shipping starting on October 11. 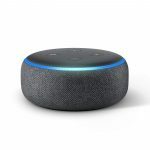 You can check out the complete range of Amazon devices on their website right now – and if you’re looking for a cheap deal on the 2nd Gen Echo Dot you can grab one for just $59 for a limited time. 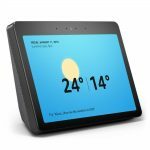 Amazon would do well to launch a new version of the Fire HD 10 at it’s customary price of US$150, but with far field mics included, and a stand. That would beat out this, and the google effort.